To explore the city under your own steam, we have 2 bike rental options to choose from. Each bike comes with a lock, helmet and an optional basket (subject to availability). If you need to cancel, just give us 12 hours notice for a full refund. 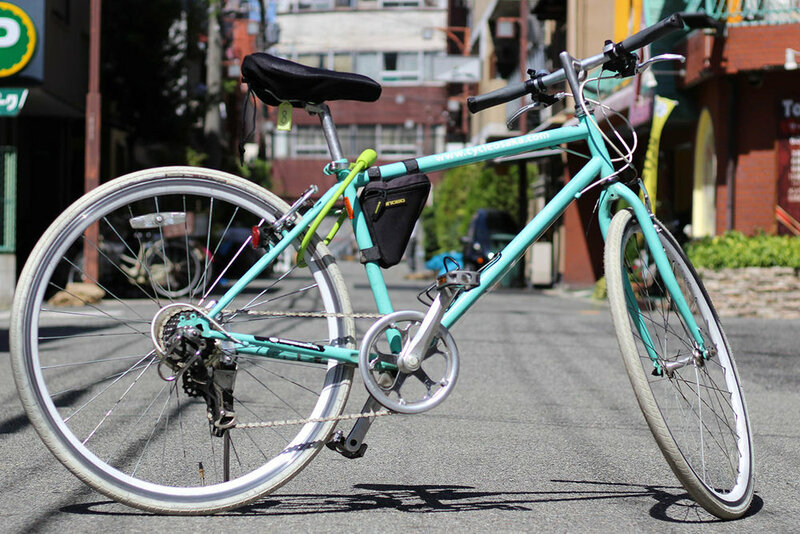 A simple 7-speed city bike suitable for riders up to 185cm. Please note that although riders of over 185cm may ride this bike, they may find the frame a little small. Compact, manoeuvrable and very popular in Japanese cities! They are very adjustable (seat and handlebars) and can accommodate riders from 145cm right up to 190 cm!